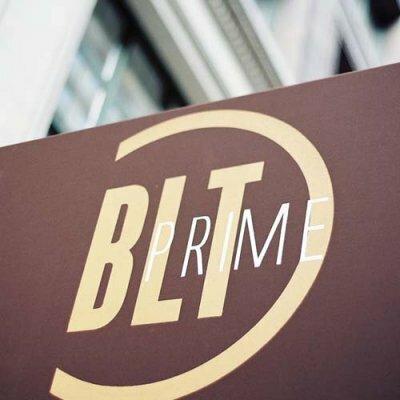 BLT Prime: Every time I return I’m instantly greeted with a formal and inviting “welcome back.” The meal starts off with this rich, smooth, and delectable chicken liver pâté which is accompanied by freshly toasted baguette. A few minutes later you are served warm Gruyère popovers that instantly distract all appeal from the liver and delight your senses with their rich cheese flavor. It may be hard to believe the best has yet to come, but just wait. BLT Primes Tuna Tar Tar is unlike anything I’ve ever eaten. Not only is it a rarity to find a tuna tar tar at a steak house, but a delicious one is extremely uncommon. Hand chopped "ahi" tuna, lush avocado, soy lime dressing and crispy potato gaufrettes, makes this dish truly one of a kind. Incredible food, top notch service, and a notable wine list make this restaurant a must.